The House Jacks’ 27th Anniversary and Reunion Show! `Til Dawn will sing in the Lobby of Freight & Salvage for their Mentor Austin Willacy’s House Jacks Reunion Show. 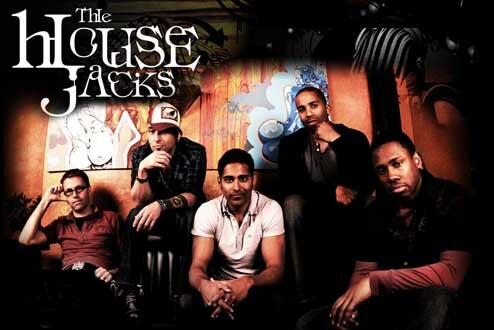 On February 2, 2018 at the Freight & Salvage, The House Jacks’ Reunion Show is a one-time-only opportunity to see almost every single current and former member perform together! Come witness the evolution of their sound, challenge them during their fearless (and often hilarious) “live requests” section, and sing along with your favorite songs from throughout the entire history of the group – from 1991 to the present!